Kids parties can be super stressful with the pressure of inviting the right people, doing something they’ll all enjoy and making it memorable. Who knew the little ones had such high expectations?! 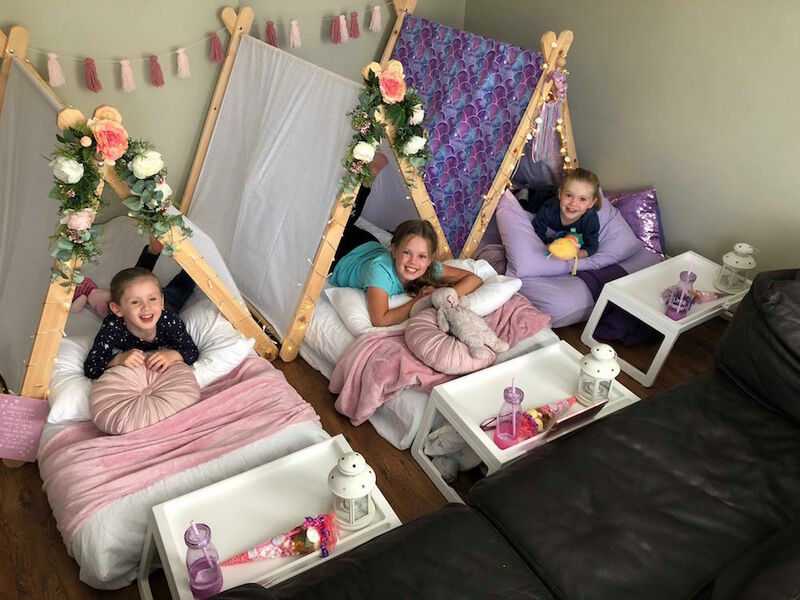 Northamptonshire-based Little Glampers is a go-to party saver, turning standard sleepovers into magical adventures, without all the hustle of the set up. From the delivery to the collection, every part is done for you – even the laundry! There’s no bed sheets in sight afterwards. 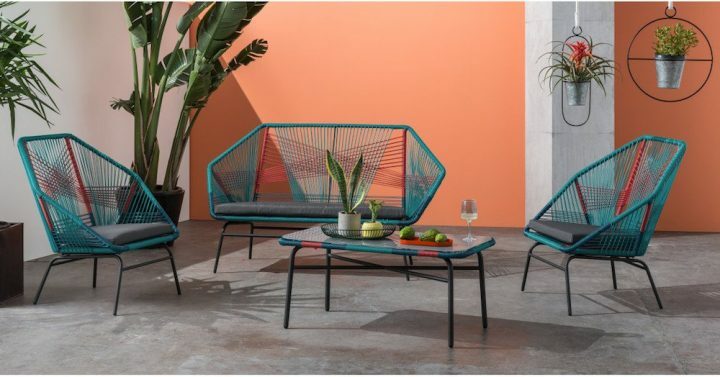 It’s the ultimate sleepover experience and brings the fun of camping into the comfort of your own home. 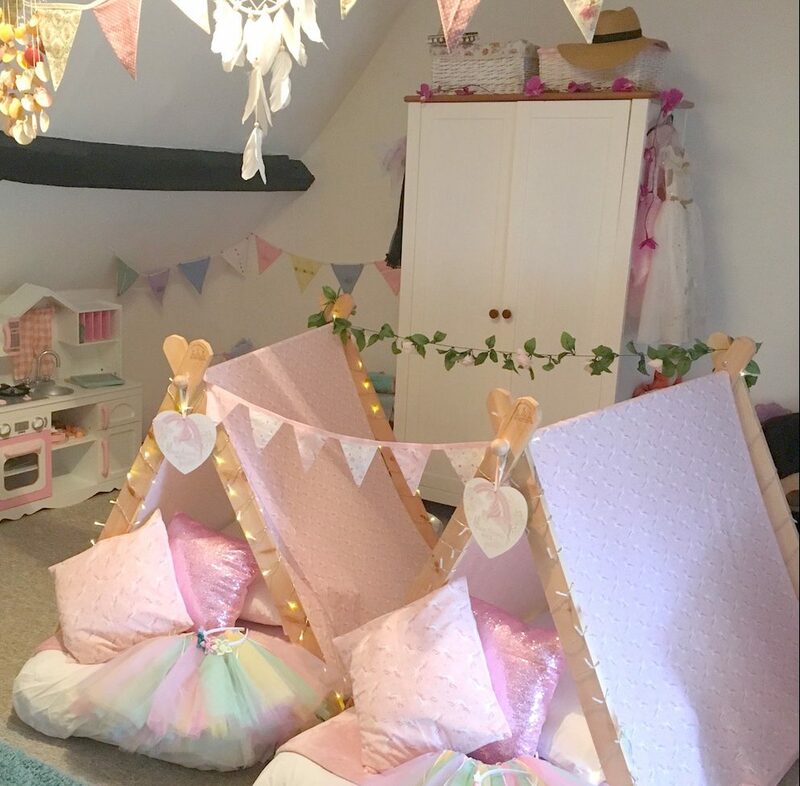 Each Little Glamper will have a handmade wooden A-framed tent which comes complete with an air mattress, pillow, bed sheets and blanket. The tents are decorated to match your tot’s chosen theme with fairy lights, bunting and cushions. They even provide torches, table trays and drinking bottles so it’s a pretty easy set up for you (you don’t need to do anything – how lush)! There are nine different themes to choose from including, Enchanting Unicorns, Tropical Extravaganza, UV & LED Glow, and Superheroes Assemble. And a Winter Wonderland theme is soon to be released in time for the cold nights! 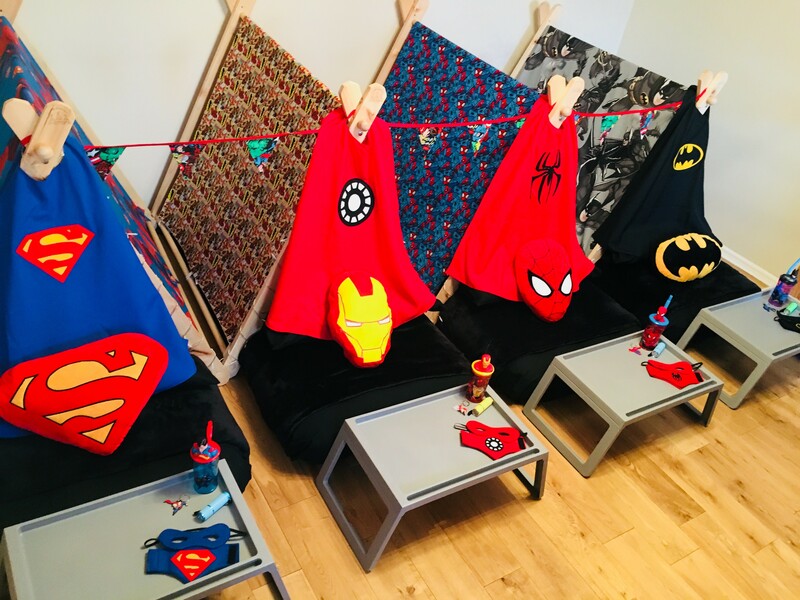 Add-ons brings even more fun to the party with pillowcase designing, superhero costumes, mermaid tail blankets and a hot chocolate bar, just to name a few. Every element is thought out to make any sleepover different and unique. Ooooooh, they’ve got us wishing there was a grown-up version! 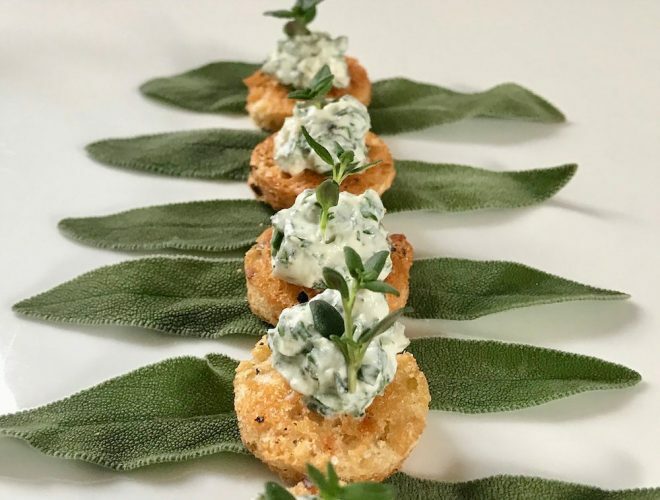 It’s a small family business run by Emily and her husband, Thomas, in Wellingborough, Northamptonshire, and their passion for the business is clear. The products are high quality and luxurious so the tots are going to feel extra special whilst being super safe, it’s a win win combo and puts all your worries at bay. 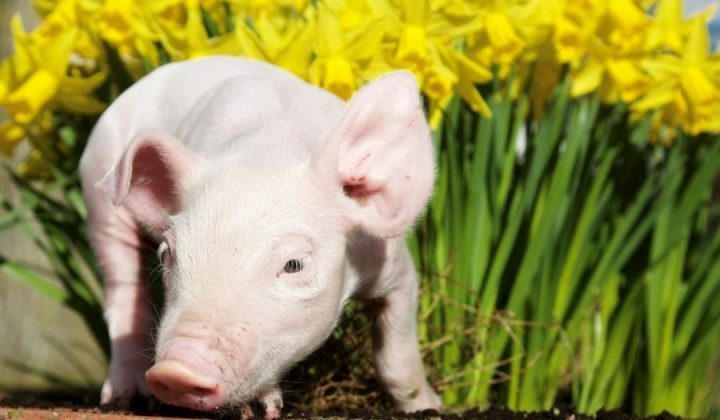 Also, it’s a business that where possible, enjoys working with other reputable local businesses; for example, Rockabilly Rose The Florist, Enchanting Designs, Sew Shabby Chic, Delicious Sweets and Treats to name a few – (many of these already known to readers of Muddy)! A stunning 7’ lace wedding teepee has been very recently launched, and feedback from brides to be has been great so far, proving to be a perfect addition to a wedding (especially with boho and vintage inspired weddings being on-trend). 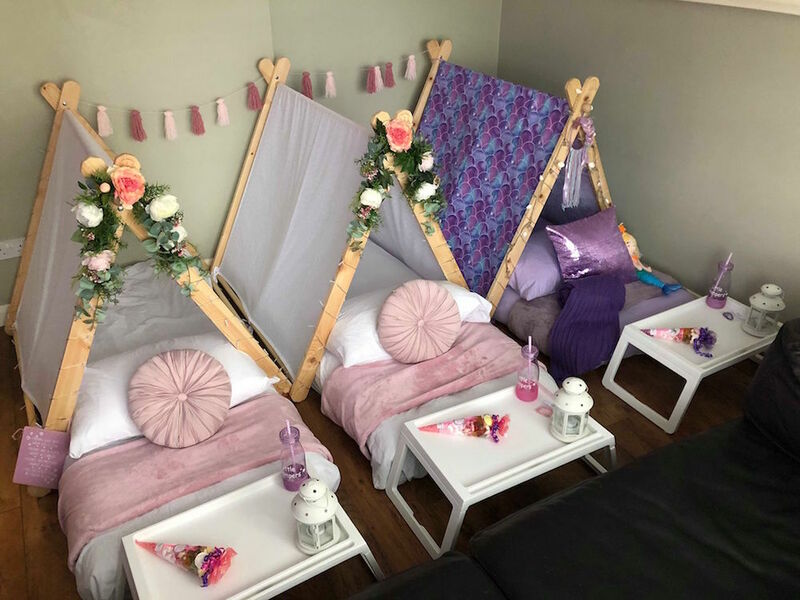 ‘Cosy corners’ are another wedding offering which is to provide a safe and magical space for flower girls, page boys and other young guests to rest their weary heads after a long and exciting day. Quite frankly, it’s a brilliant idea (why didn’t we think of it?!) and allows the parents to really let their hair down.